Before I begin, I just want to apologize for not posting recently. These last few weeks have been very busy with finals and projects due, so I haven’t had much time to work on the article. This article is also quite long, and required more research than usual. That being said, lets jump into it! This week I want to take a look at some of the Issues that I have with how the Mobile Gaming Industry is currently going. Mobile games have had a massive rise in popularity in the previous few years, to the point that they have actually overtaken console and PC gaming in terms of sales, generating nearly $37 billion in annual revenue. The problem is, much of this revenue was made using psychological tricks and manipulations all intended to do one thing – catch Whales (I promise by the end of the article that will make sense). Today we will take a look at some of the techniques that mobiles games use to trick, train, and manipulate their users, how they work, and why they are used. Currently, mobile game companies have three main ways to make money off of their games – sales, micro-transactions, and ad-revenue.Sales is the traditional distribution model for games – you give me money, I give you a game. The main problem with a sale model in mobile gaming is that people have developed an expectation that phone games should be free. While there are still many games that use this model, most of the popular games use Micro-transactions and ads as part of the “free-to-play” model. The “free-to-play” model is a pricing strategy that allows users to play the game for free, but in a very limited version. Usually these games will have some sort of artificial limits in place, which prevent a person from playing as much as they want for free. Examples of these limits include features such as limiting the number of plays in a game such as Candy Crush Saga, or the ubiquitous time-passing mechanic found in games such as Clash of Clans in which you must wait a certain amount of time for things to “build” before you can use them. From a pure game-design perspective, there is no reason to create these sorts of artificial limits. Requiring a player to wait for 30 minutes while his Barbarians load does not make the game more fun, but it does create an artificial appearance of scarcity. 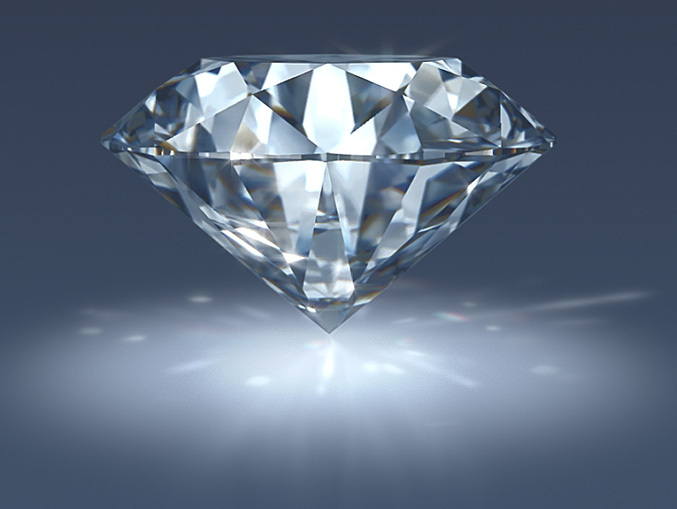 In the real world, things that are more scarce tend to be more valuable, and companies can exploit this fact to make things (such as diamonds) appear more scarce than they are, and therefore sharply raise the price. In the same way, the game designers use several different tricks to make in-game items seem more rare than they are. Creating the appearance of scarcity within a game does two main things. Firstly, it makes the in-game objects feel more valuable than they would if the game had an instant infinite supply. This makes users feel more comfortable paying real money for in-game objects. In addition, much of this scarcity has a time component, which creates a feeling of impatience and encourages the user to pay and eliminate the wait. At first the wait will not be very long – probably a few minutes- but as the player gets further into the game the wait time can increase to several hours or even days. At this point the user will likely be more invested in the game, and much more likely to pay to shorten that long wait. It also helps to get people more attached to the in-game items, and by extension the game itself. Forcing players to wait for their barrack to upgrade creates anticipation, and when that barrack is finished you feel a much greater sense of accomplishment than if it had just appeared instantly. Creating this feeling of attachment in-game makes the user more likely to keep coming back, and in the long run makes them more likely to spend even more money on the game. I’m gonna get so many lollipop hammers! Another side-effect of only allowing players to play a certain amount of a game before making them wait is that it causes players to integrate the game into their daily routine. In most cases the actual game-play of these games is very shallow, and if you were allowed to play them as much as you wanted many players would quickly grow bored. By forcing players to wait, however, it prolongs the amount of time that players remain interested. If you have to wait 30 minutes for your next life, it encourages you to keep checking back up on it, to see if they are ready. It keeps the game in your thoughts. In addition, by limiting the amount that a player can use the game in any one sitting it prevents players from playing it all at once and “burning out”, instead forcing them to experience it in doses that are large enough to get the players invested, but short enough to keep them wanting more. 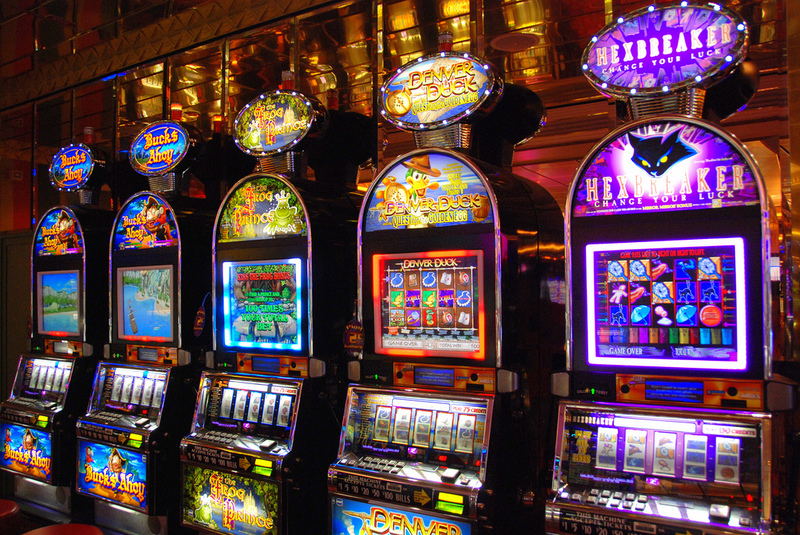 One of the other major tools that many “free-to-play” games have in their arsenal is randomness, or the appearance of randomness. In a game like Candy Crush it may seem like the only thing standing between you and victory is your own skills, but this isn’t necessarily the case. Games like this are actually designed so that some board-states are much more easily winnable than others. Some levels, in fact, are designed so that they are nearly impossible to beat on the first try, but get “easier” over time. According to this article on Overthinkingit.com, some levels of Candy crush actually change the target score based on how many times you have played the level. As you play, the target score will go down, making you think that you are getting better at the game when actually the game is just getting easier for you. While it may feel like winning the next level only depends on how good of a player you are, it really is a matter of time, not skill. Why would the game do something like this? It all goes back to an experiment done by psychologist B.F. Skinner in 1930. Much of Skinner’s work had to do with operant conditioning of animals, which is training animals to perform certain behaviors through the use of positive or negative reinforcement. 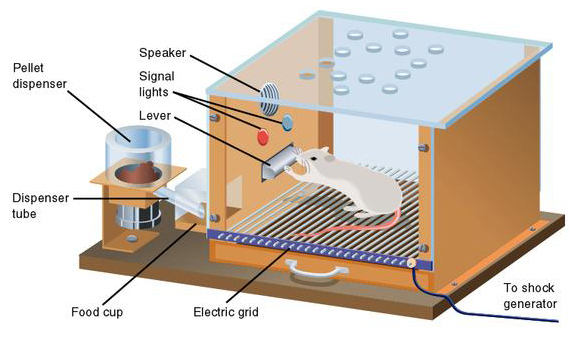 In one of these experiments, Skinner placed a mouse in a box with a lever. When the mouse pressed the lever, food came out. In this first experiment, the mouse would learn to press the lever when it needed food, and food came out every time. Skinner then performed the experiment again, but with one change. Instead of the food coming out of the box every time the lever was pressed, it was changed so that food would only come out on some presses of the lever, in a random fashion. Once this random element was added, the behavior of the mouse changed completely. Instead of pressing the lever only when it needed food, it would end up pressing it over and over, producing much more food than it needed. A similar process can be applied to mobile games. If a skilled player can repeatedly beat a level in a mobile game on their first try, they will grow bored (or at least not be invested enough to spend money). In order to combat this, games take away control from the player, and make winning and losing much more random. The player feels like they are in control of the game, but in reality they are just pressing the lever over and over, hoping that the game gives them a win. Most of the previous techniques we have looked at today have to do with how game companies get players addicted to their games, but that is only half of the battle. Before you can get players addicted to your game, you have to get them to try it in the first place, and free-to-play game companies have become masters at promoting themselves. Not only have mobile games taken over advertising online, but they have turned their player-base into a sales-force as well. Mobile games have many techniques to get their players to spread the game to other players. 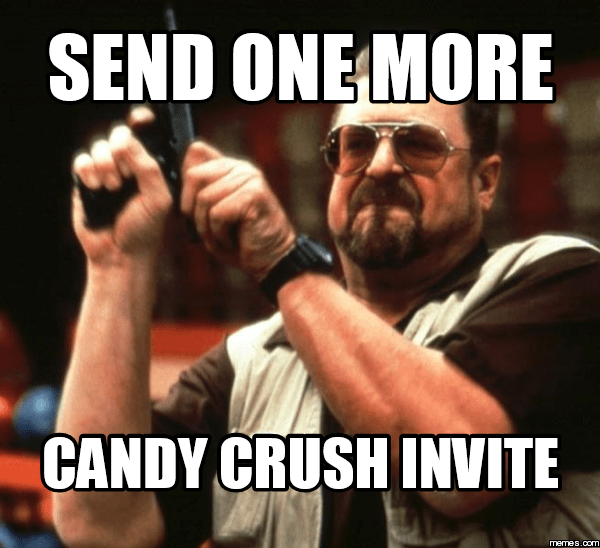 Sometimes this comes in the form of incentives – if you invite X friends, you will receive Y prize. Other times, the game only allows you to do certain things as a group. This is common in mobile war-games, which often pit groups of players against eachother, but have a minimum number of players required to do so. This has the effect of incentivizing players to invite their friends to the game so that they can have access to these additional parts of the game. We’re going on a Whale hunt! “Sure” you may be thinking “mobile game companies have lots of ways of getting people to spend money on their games. Why should I care? They don’t work on me”. And that is probably true – despite these companies best efforts, most people that play mobile games don’t spend a cent. But that’s okay, because these companies don’t actually depend on every user spending a little bit of money. 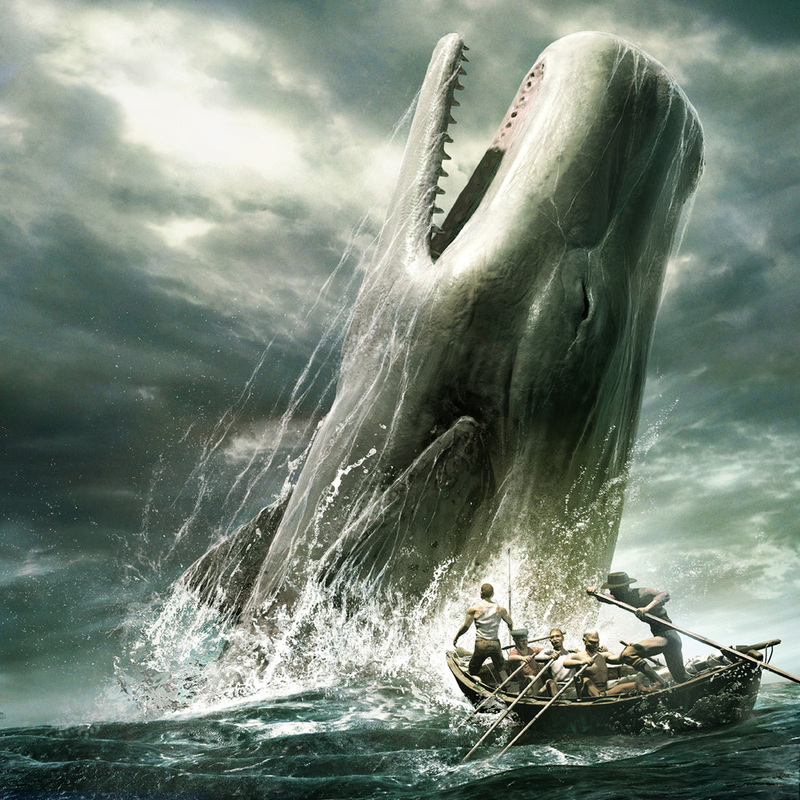 Instead, they depend on a small group of people, known as whales, that spend A LOT of money on these games. Whales represent only a tiny fraction of the user-base of mobile games, but are responsible for a majority of their revenue. In fact, according to this article from Forbes.com about 1/6th of 1 percent of mobile game players are responsible for half of all revenue produced by these companies. 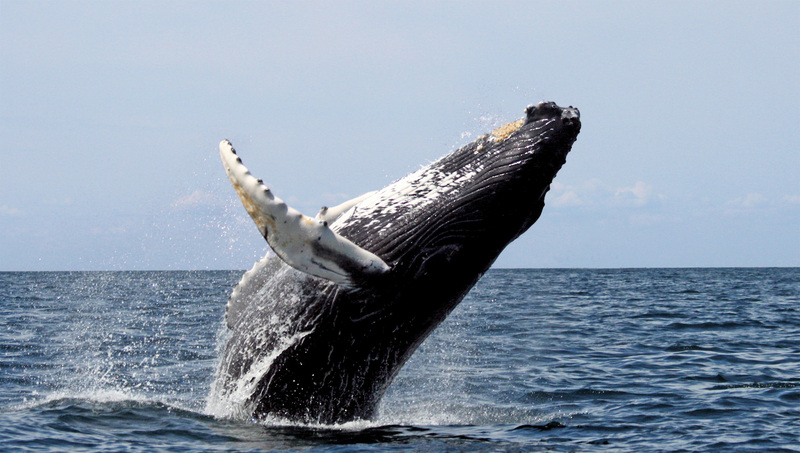 These whales can spend several thousand dollars on a single game, and mobile companies do everything they can to get them. So who are these whales? Are they millionaires who just have thousands of dollars laying around to spend on random mobile games? Not usually. Instead, they are people with severe addictive personality disorders who get hooked by these games and drained for everything they have. The psychological tricks talked about in this article may not affect everybody, but against people with this type of addictive personality they are insidiously effective. That’s all I have for today! Once again, I apologize for the late post but I will be trying to get on a more regular posting schedule with an article every Thursday. As always, let me know what you thought in the comments down below, and let me know what kinds of content you would like to see in the future! Next week we will be taking a look at how games are designed differently for different age groups. See you then! I am the Head Designer of Rempton Games, and primary writer for the Rempton games blog. I am currently a graduate student in computer science at Kansas State University, and work on game designs every spare moment that I can.